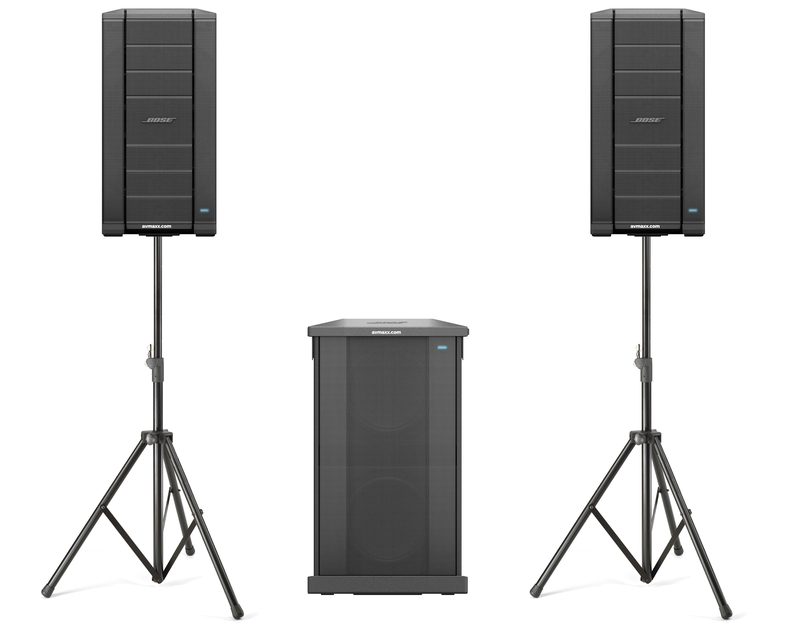 Hear what Front of House engineers are saying about the F1 Model 812. Suncrest Christian Church may be outfitted with a pretty sweet Bose PA system (same as the United Center! ), but they are situated in a less-than-ideal room.